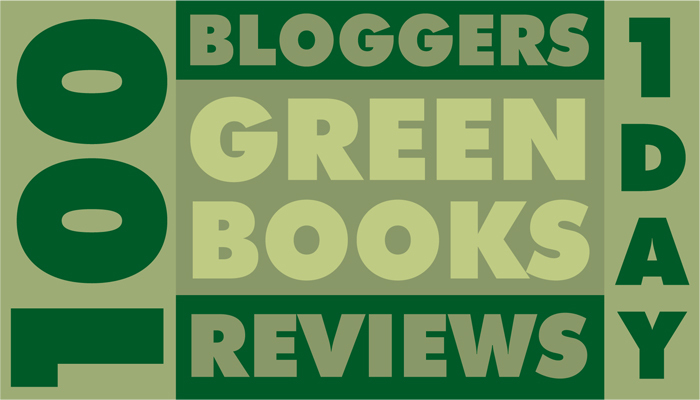 On Tuesday, November 10, 2009, at 1:00 PM Eastern Time over 100 bloggers will take a stand to support books printed in an eco-friendly manner by simultaneously publishing reviews of more than 100 such books. Organized by Eco-Libris, this campaign is aiming to promote “green” books by reviewing more than 100 books printed on recycled paper or FSC-certified paper. Here are links to the books and the blogs that participate in the campaign and the blogs reviewing them. Awakening Consciousness A Girl's Guide! Awakening Consciousness A Boy's Guide! For more information please visit our green printing and our book industry pages. Try out our testinside gmat exam and latest actualtests - ccna security - certification training courses to get high flying success in final ccdp pass4sure and selftestengine ccnp exams; our passguide network+ certification is also very useful tool.